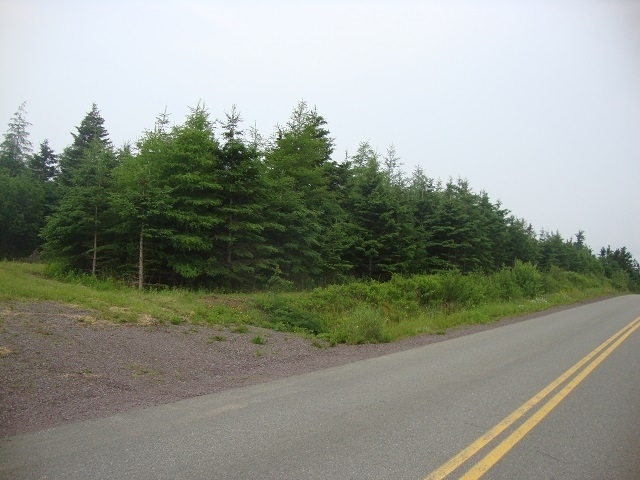 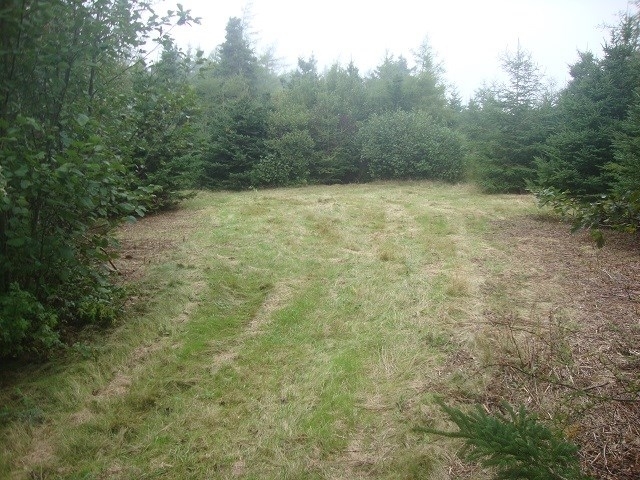 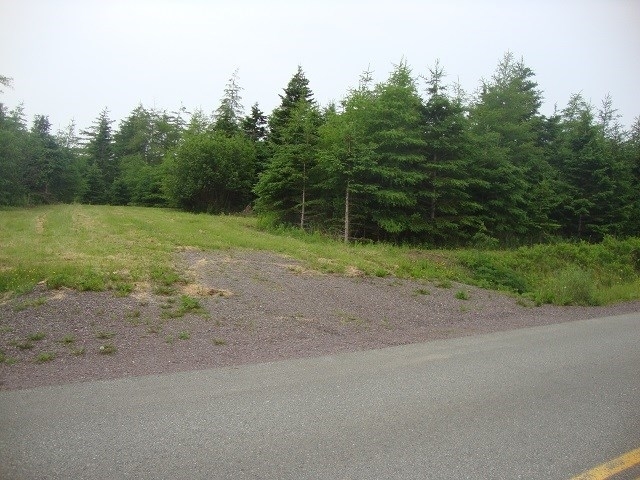 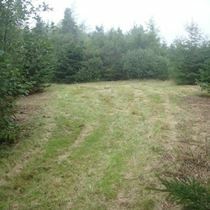 Lovely Oceanview Property - situated in pretty Poirierville, along the north side of historic Isle Madame, this 50 acre parcel of land features great views over Lennox Passage, a part of the Atlantic Ocean which lies between Cape Breton Island and Isle Madame. 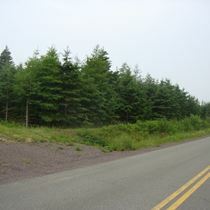 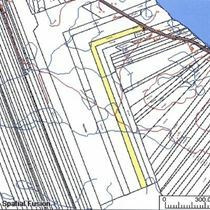 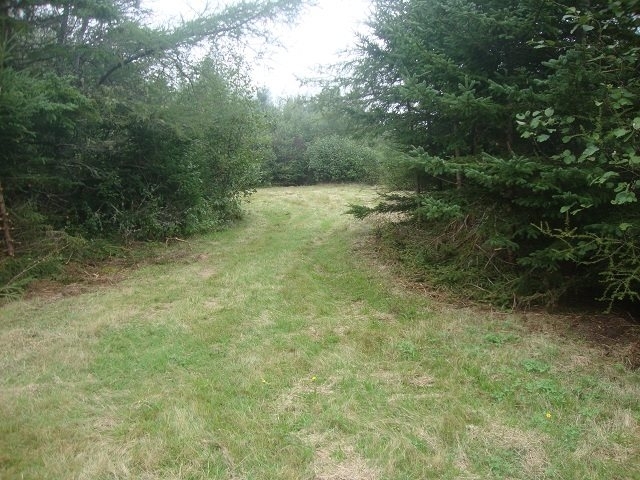 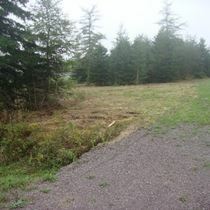 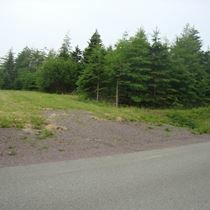 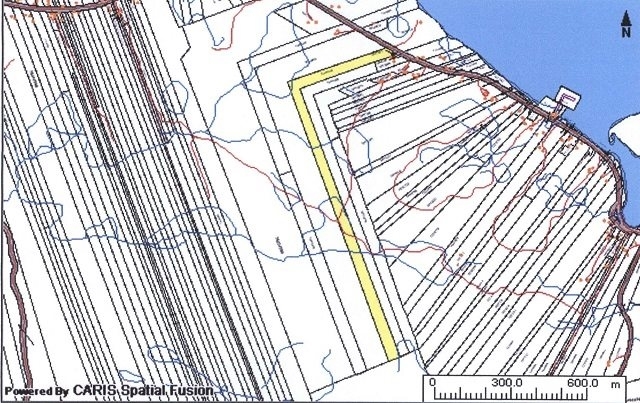 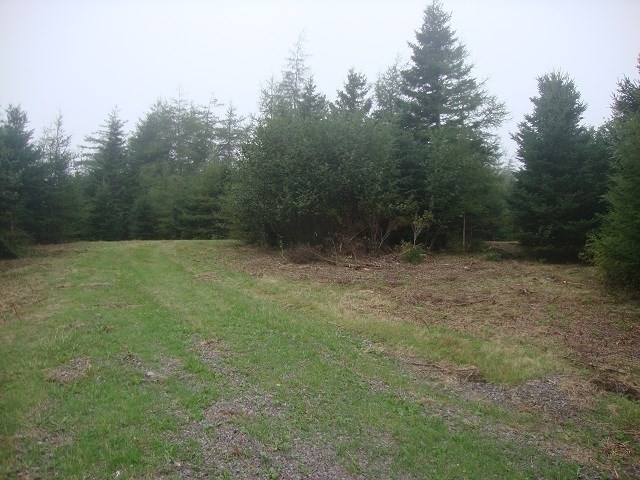 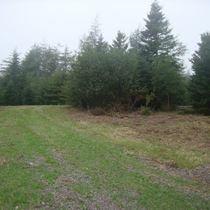 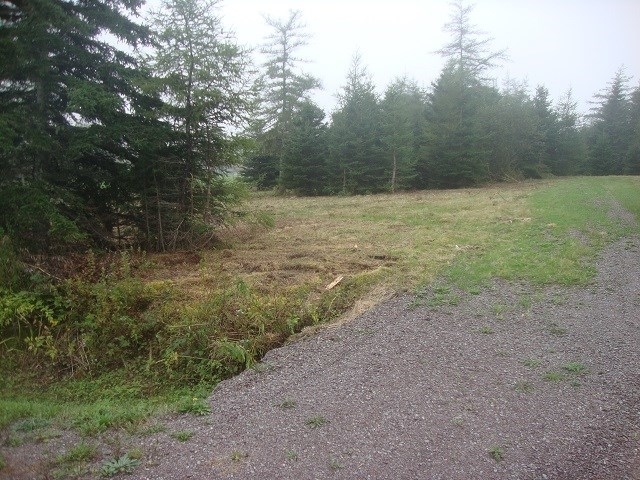 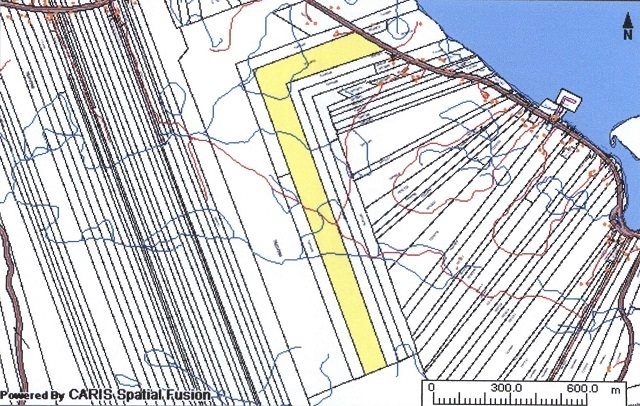 The land is rolling and forested, power & phone are along the paved road which borders this property. 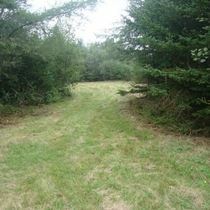 Easy access with great views, this could be the site of your vacation get away or your year-round home! !